Endless Alien Invaders. 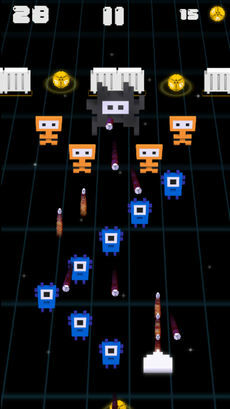 Blast your way through an endless invasion of space aliens. 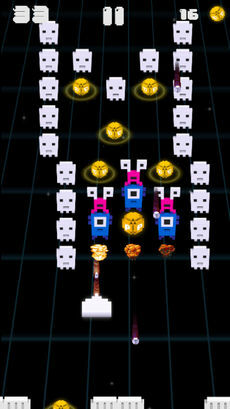 Collect power ups to help you survive. Collect coins to unlock ship upgrades. 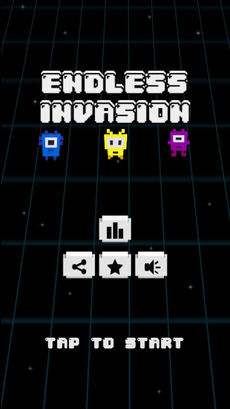 How long will you last against the Alien Invaders? 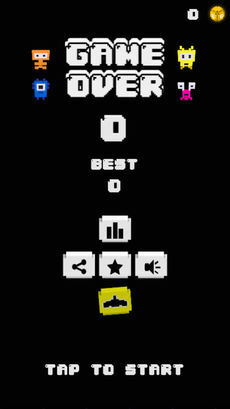 •Game Centre- To challenge your friends and the universe.